DCR’s Magazine Beach is named after the historic Powder Magazine located on the shore of the Charles River. Built in 1818 for storage of gunpowder for the Massachusetts Militia, the building was converted into a bathhouse as part of the Olmsted plan for Magazine Beach in 1899. Vacant and underutilized for many years, DCR is now partnering with the Cambridgeport Neighborhood Association on a Historic Structures Report which will guide the building’s long term preservation. Local historians will be on hand to share the rich history of the Powder Magazine with visitors. Also: As one of the state’s oldest and most active preservation organizations, DCR is steward to 12,000 years of human history, nearly a half million acres of land, and 2,000 cultural resources including 100+ National Register-listed properties and 8 National Historic Landmarks. Visit our website to see the complete DCR Preservation Month program http://www.mass.gov/dcr/. 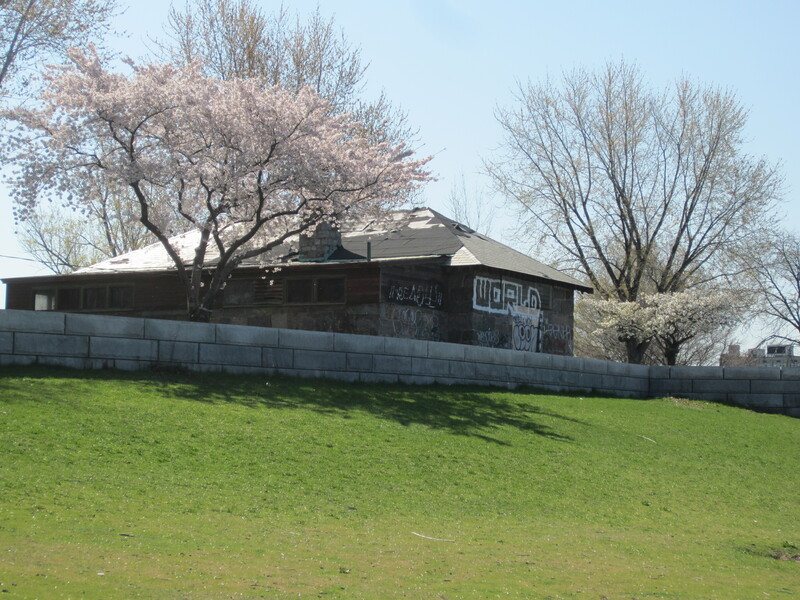 At this public meeting, DCR, the City of Cambridge Historical Commission, and the Cambridgeport Neighborhood Association will present, and solicit public input on, a Draft Historic Structures Report for the Powder Magazine at Magazine Beach in Cambridge. This report will guide future capital improvements and reuse of the structure. If you have questions about the public meeting, please call 617-626-4974 or email DCR.Updates@state.ma.us.